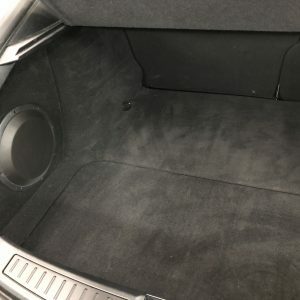 This trunk kit is for the 2014-2016 Chevy Impala. 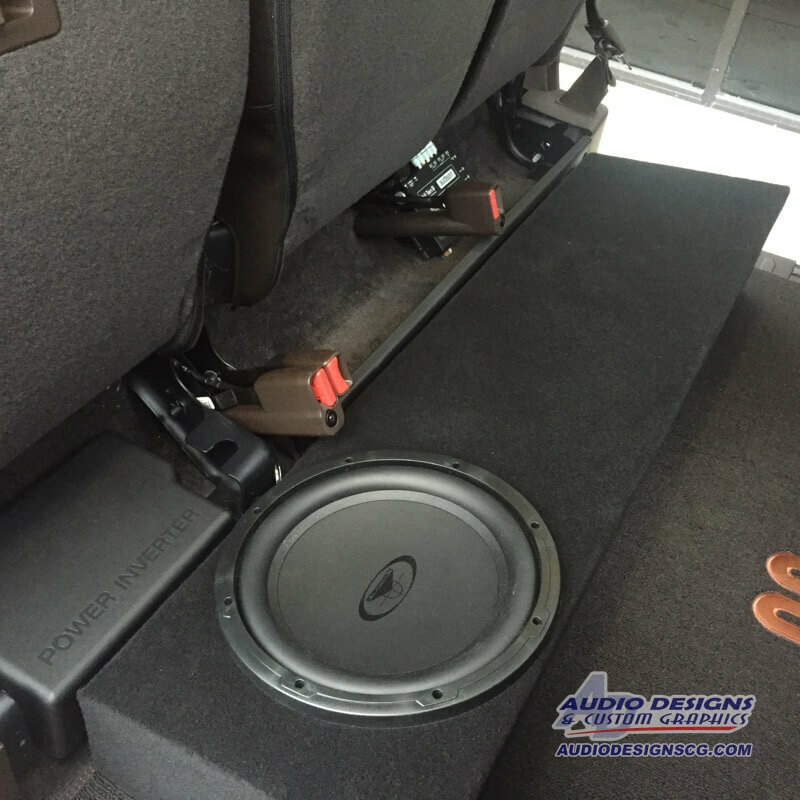 The 2014-2016 Chevy Impala Subwoofer Box & Custom Trunk is full trunk kit with trim panels and pressed grilles. It is NOT your typical prefab box. Each enclosure is built to the specifications of each subwoofer. The trunk panels have been designed, fabricated, and assembled by some of the top installers in the U.S.A. 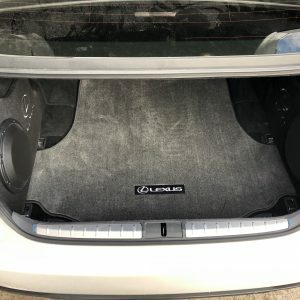 YES, this product is fully designed and built in the U.S.
You will need to notate which subwoofer(s) you will be using. 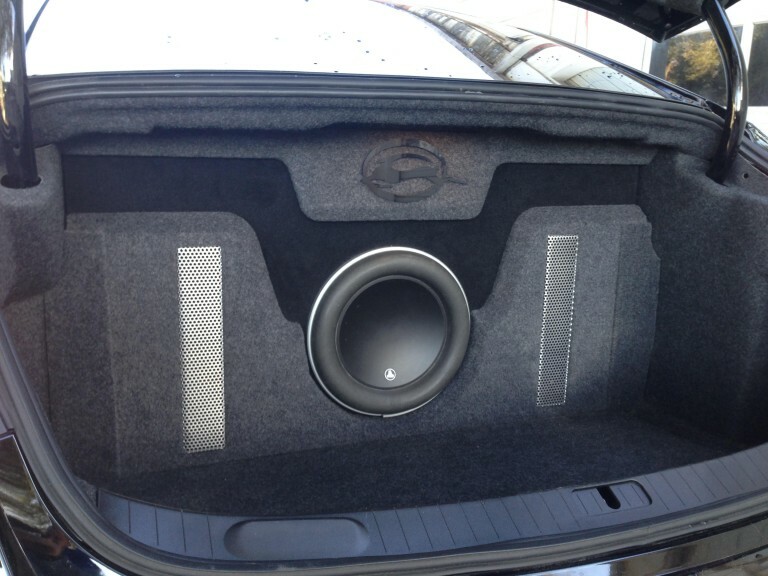 If you fail to let us know, the box will be built to the specifications of the Audiomobile GTS series subwoofers. If you decide you want to go with our woofer recommendation, simply throw the GTS speakers in your cart, and we’ll get everything shipped out, prewired and all! Be sure to take a look at the photos, and check out the video below. 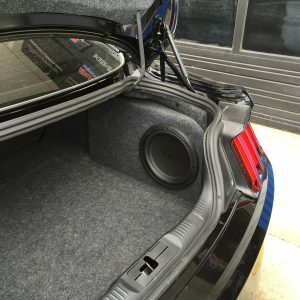 The 2014-2016 Chevy Impala Subwoofer Box & Custom Trunk Kit from ADCG is one of a kind, and we’re extremely proud of what we;ve been able to accomplish with this setup. Dual 10", Dual 12", Single 10", Single 12"